November is here and you know what that means right? 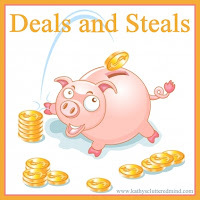 Amazing Deals and Steals!! 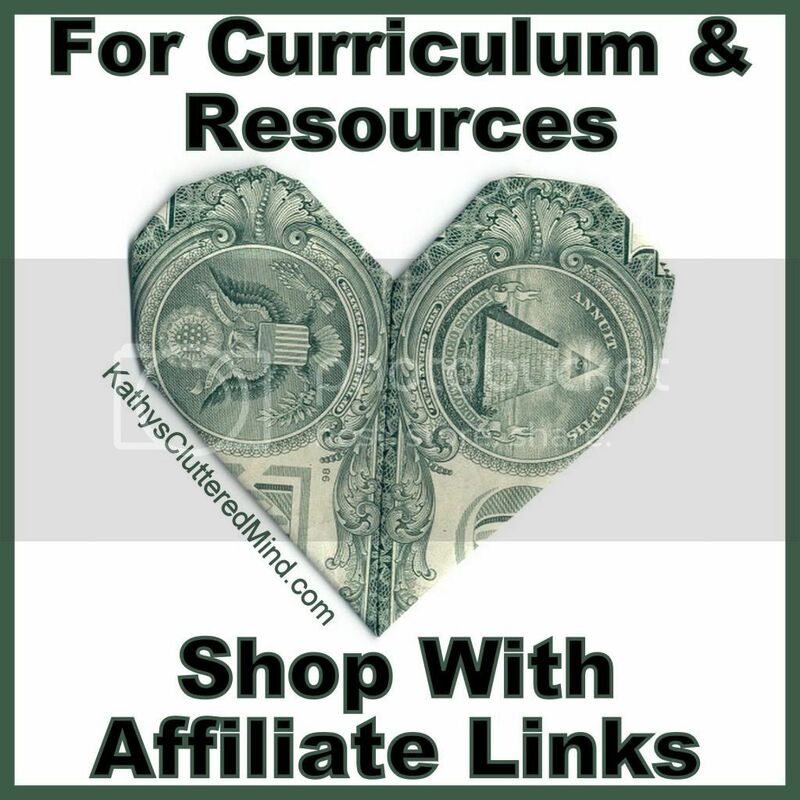 Below are several amazing deals NEED to know about from my favorite companies! 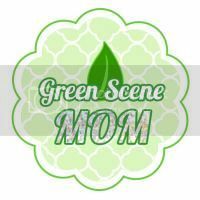 I have tried to make it easier for you by bolding all the important details such as sale/expiration dates, discount codes and savings amounts! 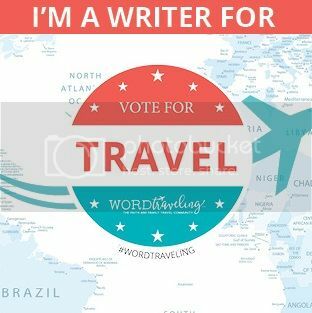 It is a long post but I really wanted to make sure you didn't miss a chance to SAVE! Happy shopping I hope you are able to take advantage of a few of the deals, I know I did! 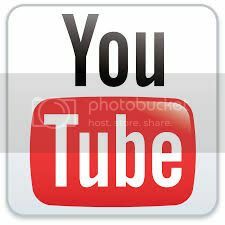 1) Check out Educents the Top Secret Black Friday sale. Holy cow there are some great deals and great gift items. I will be shopping here for sure! Just visit the website 11/29/13 to snag these deals. Also in celebration of their new and improved website they are offering 20% off for a limited time with code educents20! 2) Hearts At Home is having several awesome specials. Right now you can use coupon code HAHCNOV5 during checkout to save $5.00 of anything in the store. Code expires November 30th. There are lots of books, DVDs and games priced between $5-$10 so you can get a really awesome deal! + customers will get a $5 Gift Card good in 2014 with any purchase. 3) Christmas is coming! 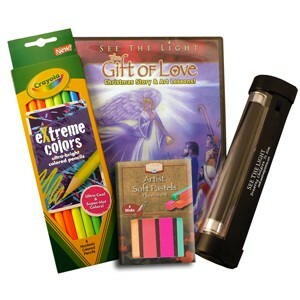 See The Light is offering the "GIFT OF LOVE DELUXE SET" through November 30th for only $25.00 + FREE SHIPPING - savings of 33 1/3 %! Use Coupon Code: NOVEMBER. This set contains not only the 143 minutes DVD + a pocket size SEE THE LIGHT black light (batteries included) + eXtreme colored Pencils + Fluorescent Chalk. PLUS. . . 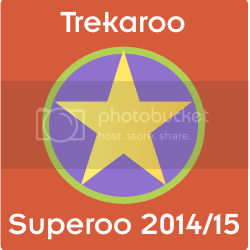 There are 4 "Grab & Go" lessons to download . One contains the full script of "The Gift of Love " to read. Another contains the script of "The Three Trees". Another contains the Readers' Theatre script for "The People Who Missed Christmas". These are great for families, co-ops, churches. 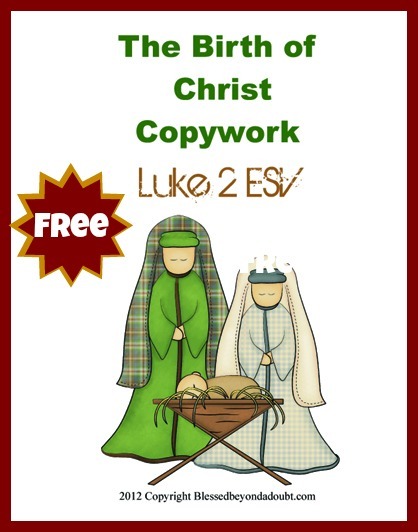 Be sure to also download your FREE birth of Christ copywork to go along with the DVD! From Black Friday November 29th through Cyber Monday December 2nd you can get an additional 20% off all See The Light products + FREE shipping on all orders over $50. Use code STL! 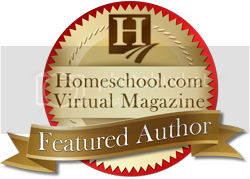 4) Teach Them Diligently is the BEST homeschool conference ever and they are approaching fast. There are 4 locations to choose from in May 2014: Tennessee, South Carolina, Washington DC and Texas. Be sure to take advantage of this awesome special discount code SAVE7THANKS and save 15% off your family registration! Code expires November 30th. 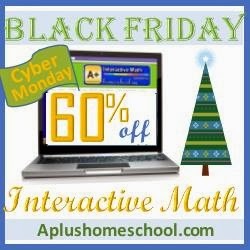 5) A+ TutorSoft Homeschool Math is having a FANTASTIC deal. You can get an additional 60% off already reduced prices. Savings are automatically applied when you use this special 60% off link. Discount valid 11/29/13-12/02/13. You can even purchase for NEXT year if you want because your subscription (1 year/1 month/3 month) starts from the time you activate it. 6) Unit Studies by Amanda Bennett offers AWESOME specials each week. Right now get the Expedition unit studies for just $5.00, including Africa, Canada, Australia, Mexico, Ireland, China, Israel. Or get all 7 for just $25.00. 7) A Journey Through Learning has a HUGE announcement. ALL instant download lapbooks have been permanently lowered to only $4.50. You can choose from our many instant download selections. This new pricing does not apply to lapbooks created for other publishers, such as Apologia, GeoMatters, Classical Conversations, Maestro Classics, TruthQuest History, etc. Be sure to snag some of these great $1 express lapbooks as well! . A Journey Through Learning also has an awesome Black Friday/Cyber Monday sale that will run from November 28th - December 2nd. 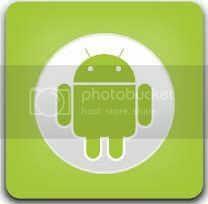 ALL instant downloads will be 20% off. Use promo code: download20. 8) Get Family Time Fitness for your homeschool PE curriculum!!! This product is absolutely fabulous read our past review here. + customers get $10 Gift Card good in 2014 with any purchase! 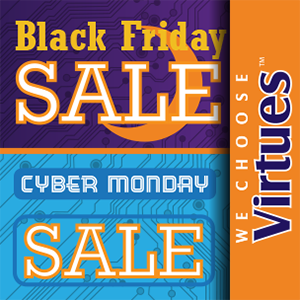 9) We Choose Virtues is offering 30% off everything you place in your cart Black Friday through Cyber Monday (Nov 28-Dec 3). Use promo code: HOLIDAY30. 10) Bright Ideas Press is offering 20% off anything (except AAH bundles). Use the code fantasticday from November 26th - December 2nd! 11) Friends and Heroes has given me a very special coupon to share with my readers. 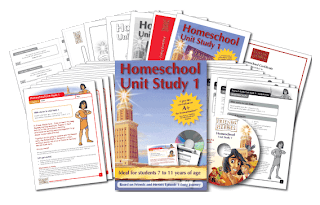 Use this special link to save 20% off the Friends and Heroes Homeschool Unit Study #1 + if you sign up for the DVD Club subscription you will receive a FREE Activity and Coloring Book. Code expires 12/9/13. Also check out this FREE He Chose Shepherds video and this digital Advent Calendar. 12) Founders Academy is having an amazing deal on live single session classes as well as semester classes. 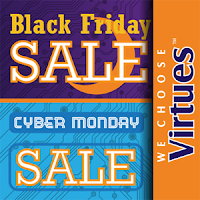 Get access to the discounts on Black Friday, November 29, 2013, click this link to see the sign-up form for the discount codes. The link will not be live until Friday morning. After you get the codes click the links below! ONE DAY ONLY November 29th get doorbuster $1.00 single-session classes for the Spring! But this sale is valid for one day only. These codes will expire at 12:01 AM on Saturday, November 30th, so do not delay in purchasing your class via CurrClick. Special 30% off Multi-Session Classes & Full Semester Classes. Friday and Saturday, get the biggest discount that will ever be offered on Spring courses! She may offer other much smaller discounts, but will not have any better discounts after this two-day Black Friday sale. Do not delay in registering for the classes you want for next semester. 13) Child 1st Publications is having some great discounts. 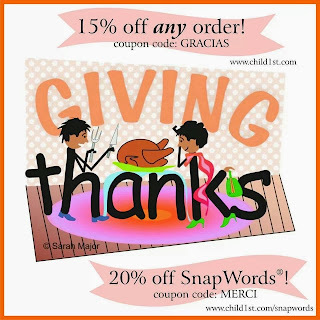 You can get 15% off any order with code GRACIAS and 20% off SnapWords with code MERCI. We recently received a set of SnapWords to review they are really, really awesome. Codes expire 11/29/13 at midnight. Only one coupon allowed per order. 14) The Lego Store is having some great sales + some FREE items with purchase. 15) Photo Books make a great holiday gift. Get one FREE at My Publisher (new customers only). Ends 12/2/13. 16) Friday through Monday nearly the entire Little Learning Lovies store will be 40% off. Plus you will be able to also use any coupons you may have! Be sure to check around for the Hidden Turkey coupon. Also there will be a different set of Dollar Deal on each of the 4 days. 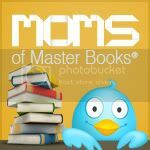 17) Browse over 260+ printable curriculum’s, unit studies, activity packs, and more at Enchanted Homschool Mom. 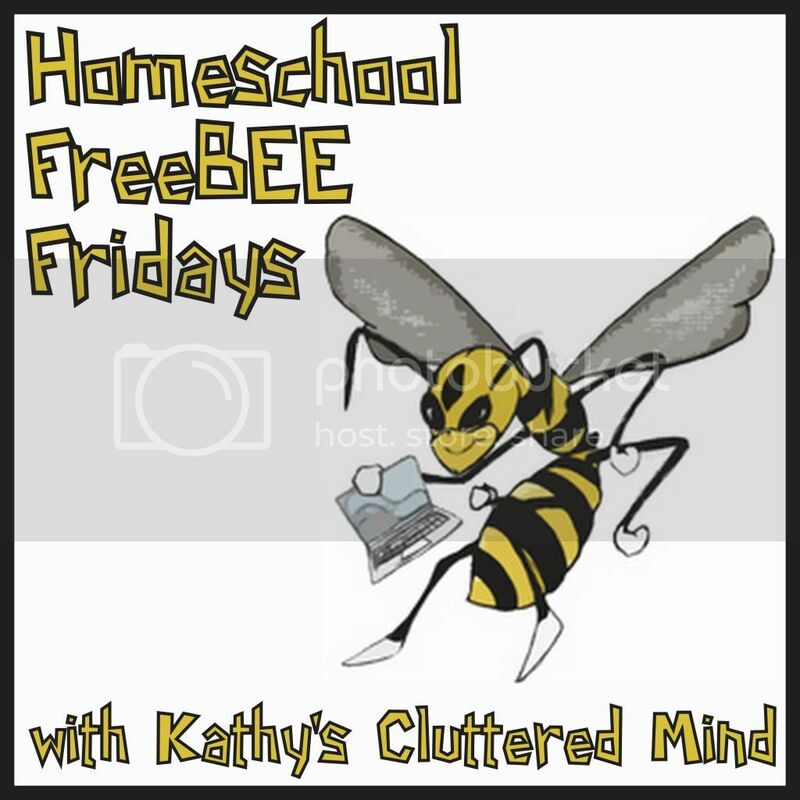 Perfect for teachers, homeschoolers, and parents looking for classroom and after school enrichment. You can get access to all of these educational printables for just $10 (reg. $15) with code ehm2013blackfriday. 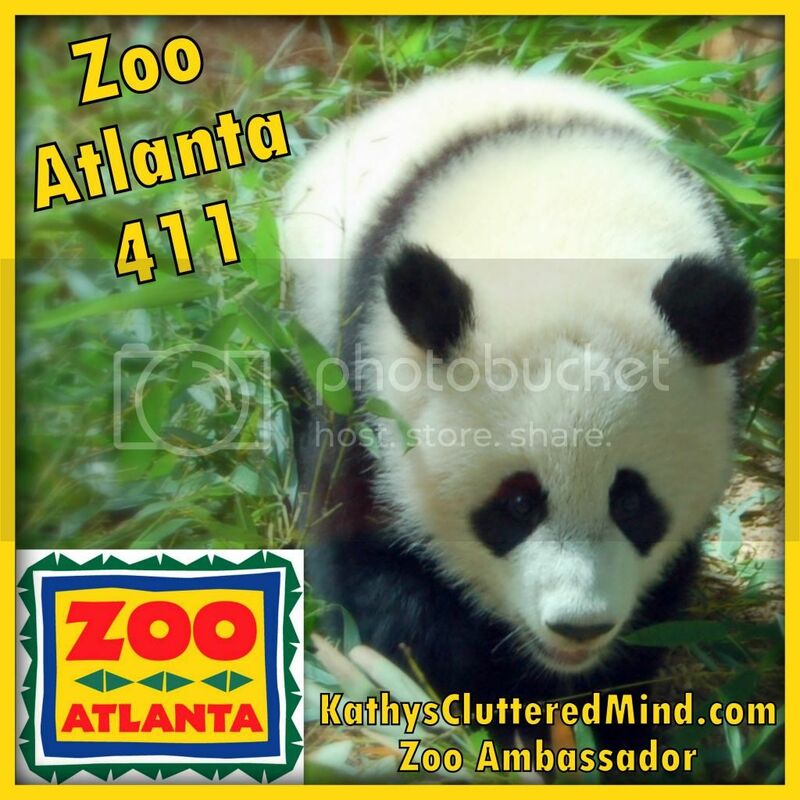 A lifetime membership is only available at this price from 11/26/13-12/2/13. 18) FREE Spelling Stumpers download. No catches or tricks. Spelling for grades 1st-5th. 19) Melissa and Doug has an awesome clearance section. I snagged some awesome deals there last year. Be sure to enter their 25 days of giveaways too (ends 11/28/13). Get FREE shipping on orders over $30 with code FREESHIPTHIRTY. 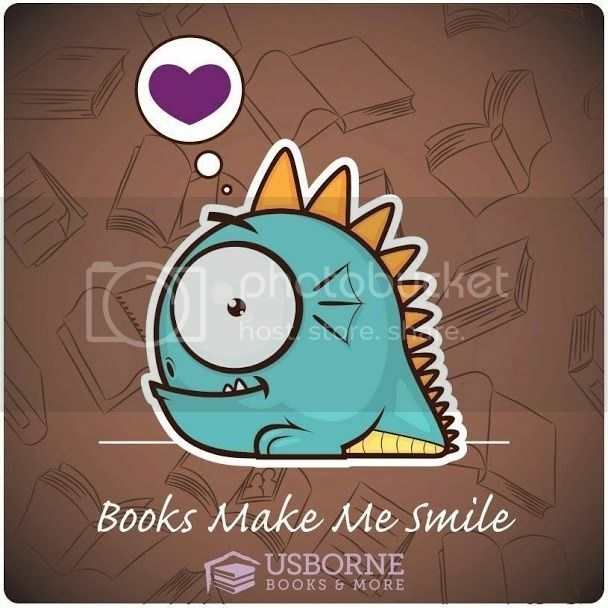 20) KnowledgeQuestMaps is having some awesome $5, $10 and $20 deals on their awesome books. Check out the website on Cyber Monday! For the Lego lover be sure to check out the awesome Amazon Lego Store for loads of amazing deals. And Amazon Black Friday deals on other items like electronics, jewelry, toys and more have already started! Thanks for stopping by I hope these deals help out your family! I cant believe you got all this together. Very Nice! 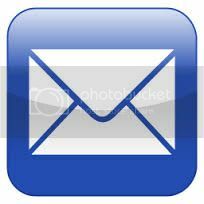 up box so you can receive my replies." Oh for some reason you are seeing the old blogger comment box. I think it sometimes pops up on mobile devices! This looks like it would be super helpful when I want to try new stuff! 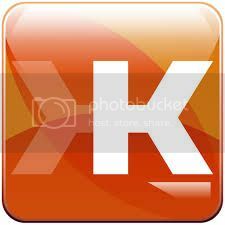 I have just bought a Kindle Fire today from best Buy for less than $100. I wanted to wait until BF, but then I figured a deal this good must be grabbed when available. I am worried that with all the deals you show, I will have to do some more shopping now on BF than I originally planned. Awesome deals! Thanks for sharing! That is a great deal on those unit studies by Amanda Bennett. 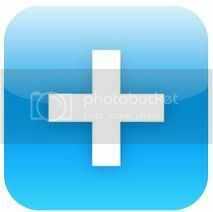 I have used those and they are great. Thanks for sharing the savings! wow, where to start with all these great deals? I love shopping on Black Friday. Thanks for the awesome list of deals. Wow!! As a teacher, I love these deals!! Never thought of Black Friday as a time to buy teacher supplies but I think I just might!! Thanks for the Black Friday deals. I am so looking forward to getting my shop on. You are really on top of it this year. I am mighty impressed! Love this huuuuge list of deals and freebies! I need to save some cash and stick to strict budget, so I really appreciate this! wow! That is is a lot of great deals. So glad you took the time to find all this :) you rock! 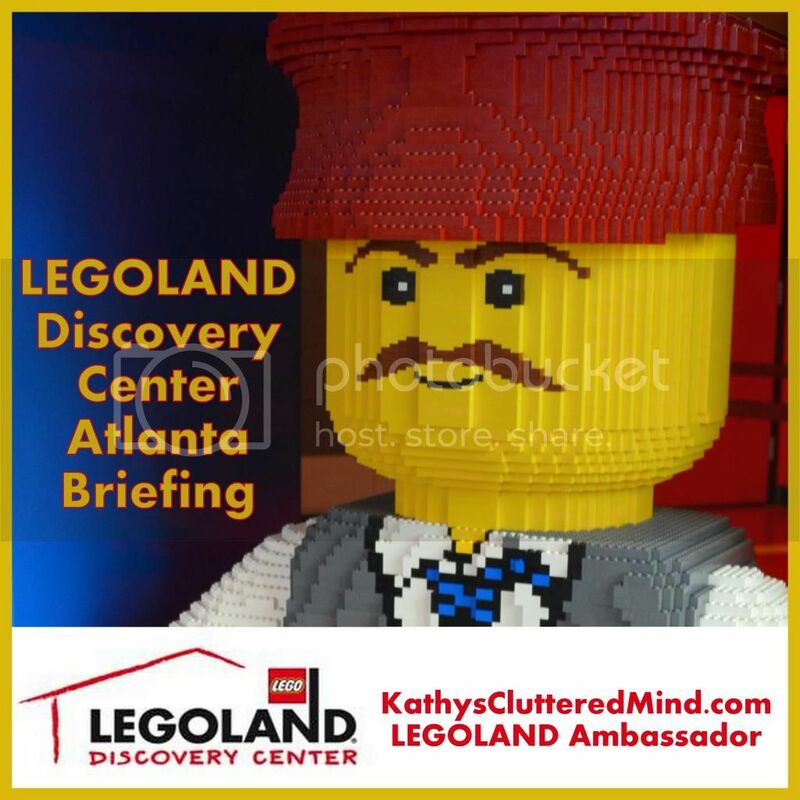 I will have to go check out the Lego store for sure with my Lego fanatics in my home! Great deals! I love being able to get black friday deals off the internet and not the stores. I hate lines. Great deal - I love freebies! Wow, these are some great deals! I'm wondering about the Lego discounts... gonna have to check that out. What a great list of unique gift opportunities. I like to give differently - not the normal gift from the mall, and I love discounts. These are great deals!